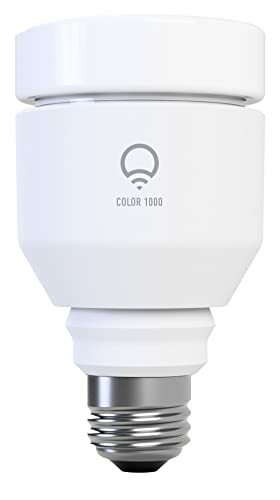 The iView Smart Bulb offers a robust suite of features, including app control, voice command, multicolor lighting, scheduling and energy efficiency. Control lighting in any part of your house with ease using your smart phone. Whether individually or in groups, IVIEW Smart Bulbs can be turned on/off, timed, and personalized via the IVIEW iHome app. The iView-ISB610 WiFi Smart Bulb is compatible with our very own Iview Genie, Amazon Alexa, or Google Assistant. 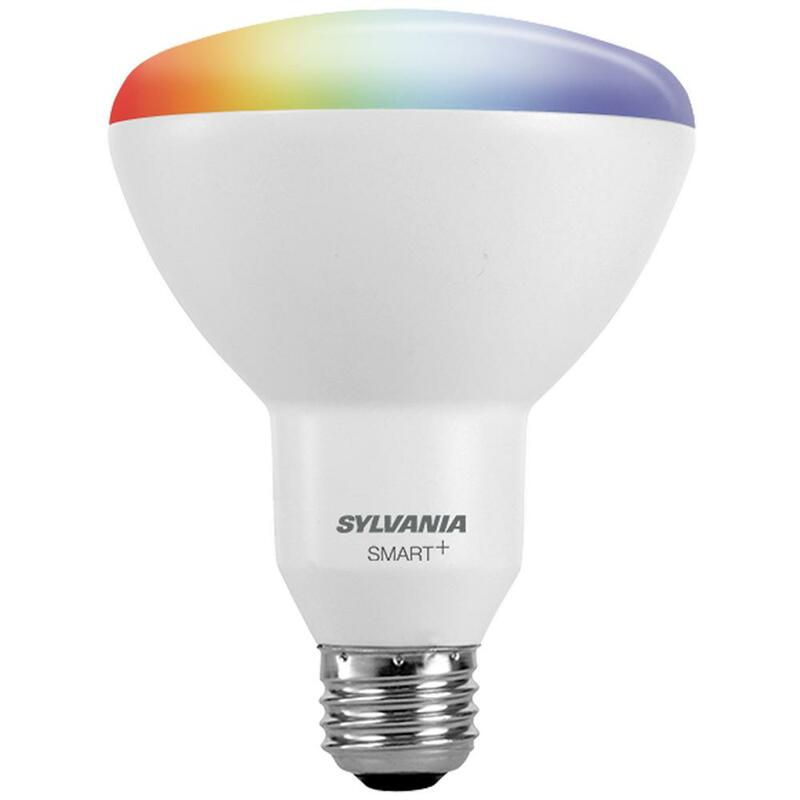 Just speak up to dim or brighten the lights, and do other smart bulb adjustments absolutely hands-free! Our energy efficient iView ISB610 LED Bulb can save up to 80% more energy than incandescents and will last a long, long time with an extended life of approximately 20,000 hours. The iView-ISB610 WiFi Smart LED Bulb is undeniably the coolest of smart light systems! Usability, responsiveness, convenience, big savings, sustainability, stylish lighting, plus an intuitive app. All these you can get at a cheaper price compared to other brands. IVIEW Smart Bulbs will illuminate your home without the sticker shock of LEDs. The only real difference is the cost, because less is more when it comes to Iview pricing.